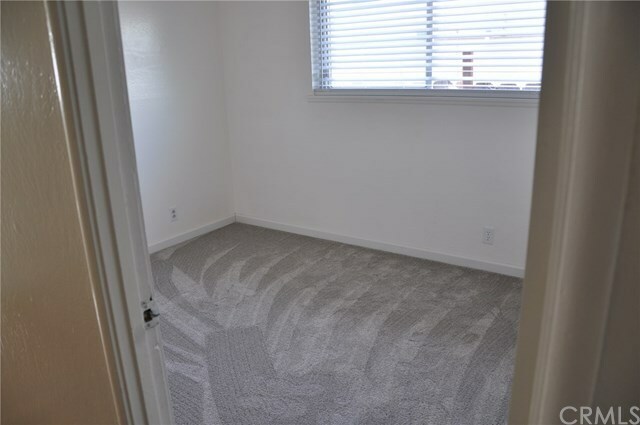 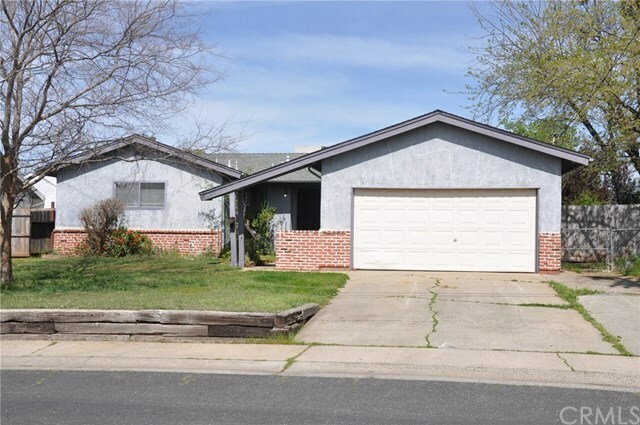 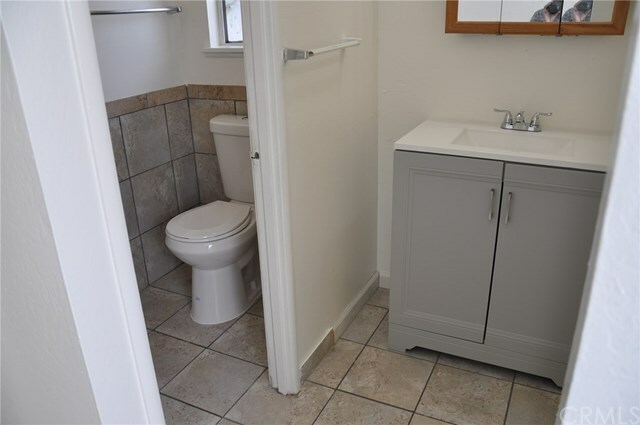 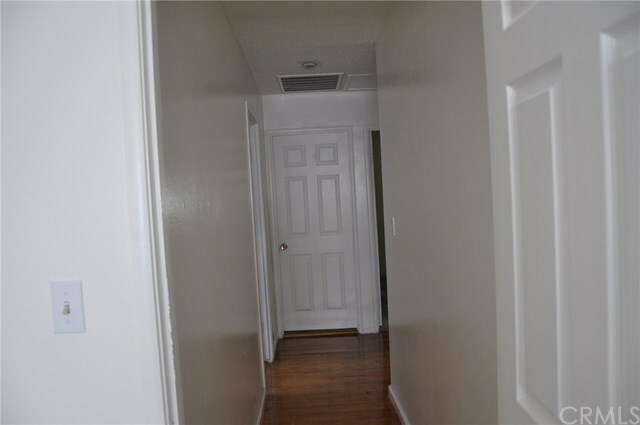 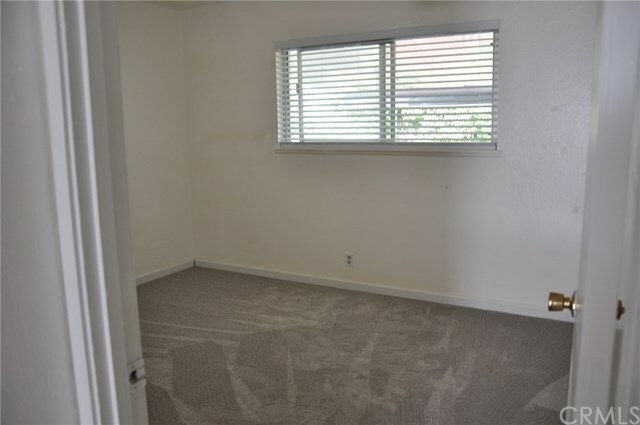 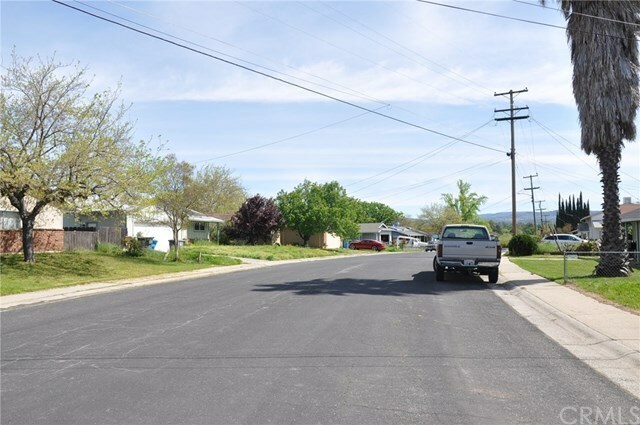 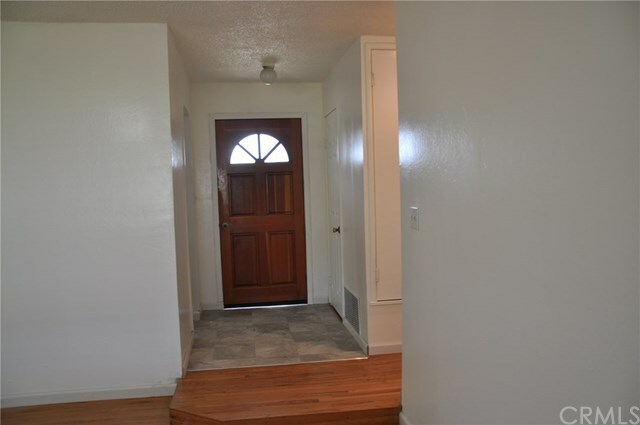 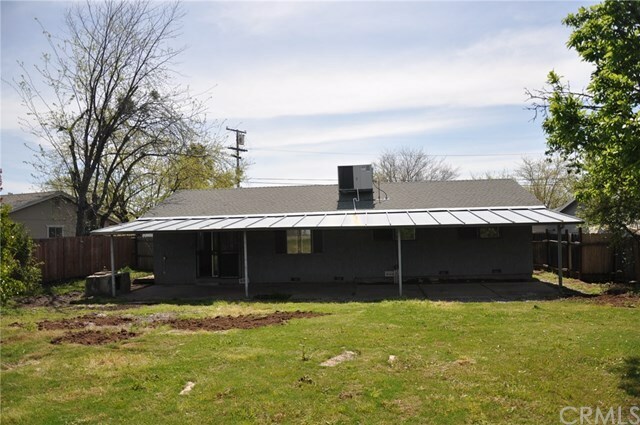 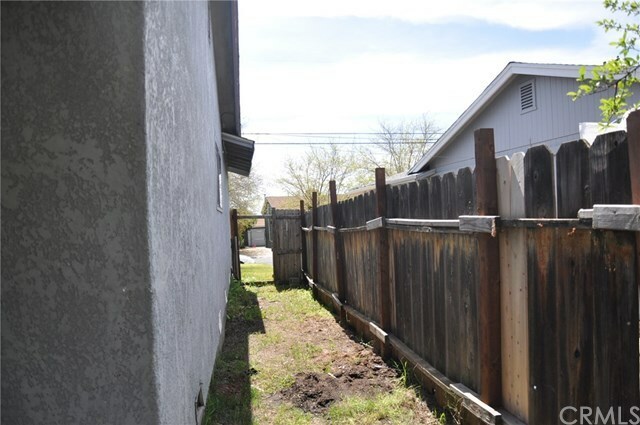 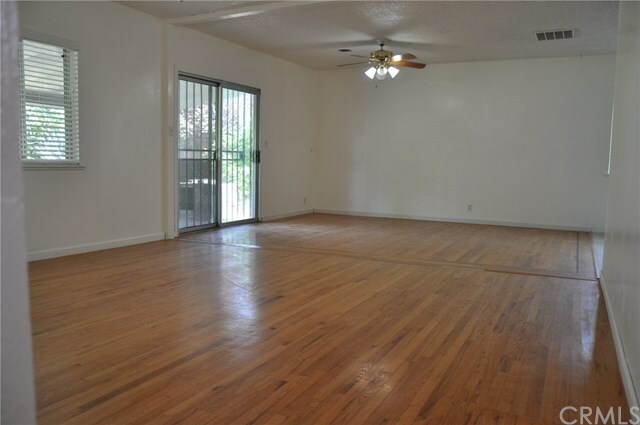 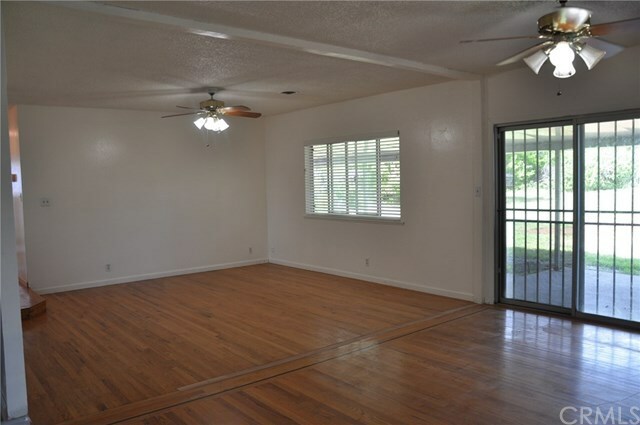 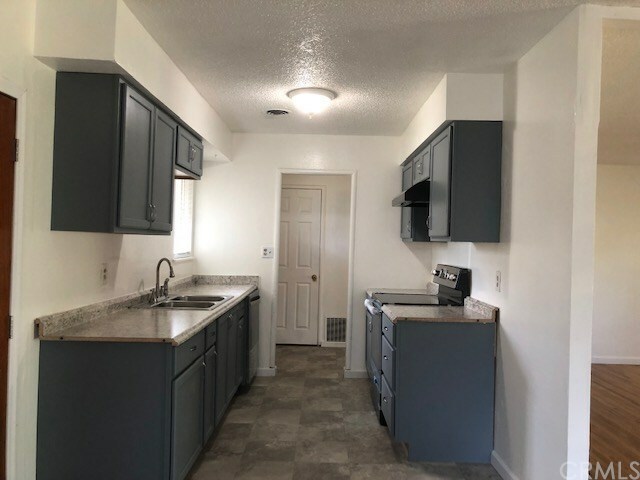 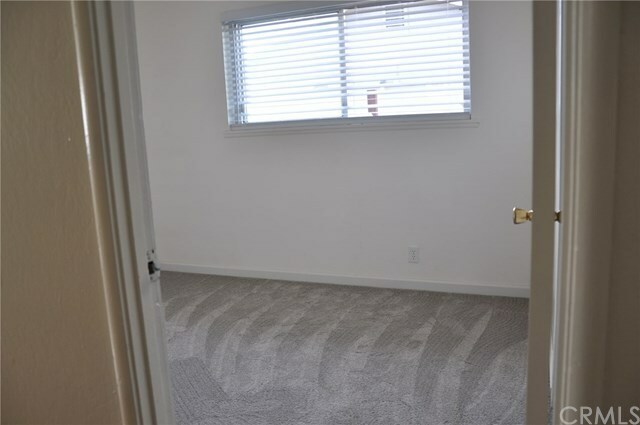 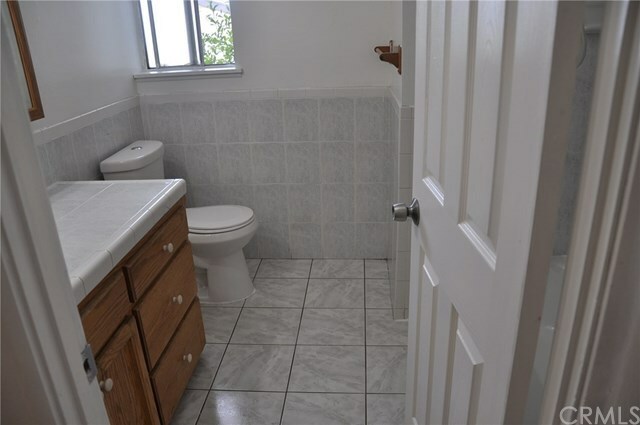 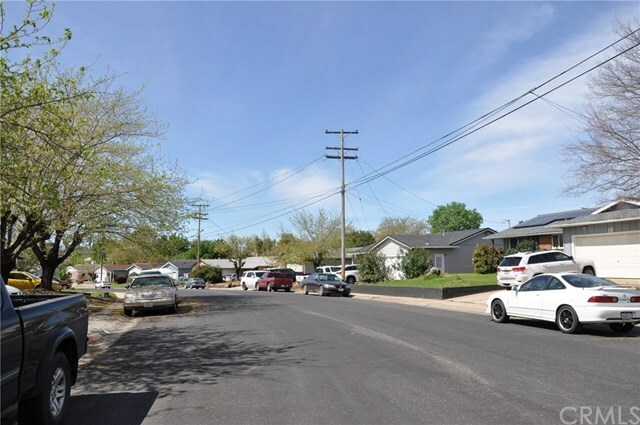 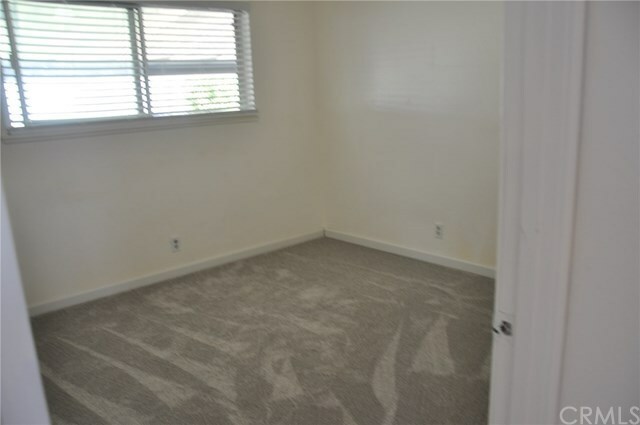 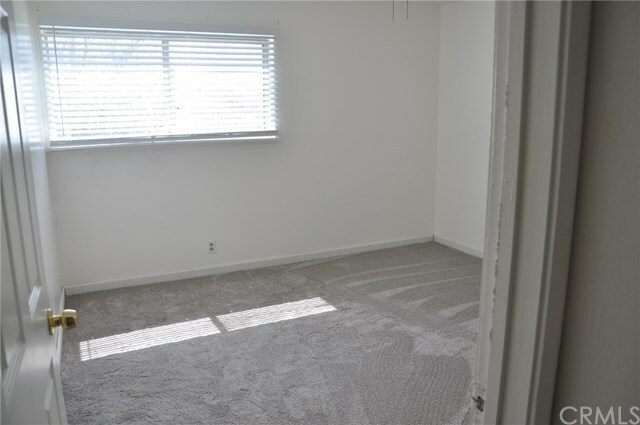 Four beds, two baths, two cars garage, new wall-to-wall carpeting, updated appliances, laminated counter-top, and flooring, totally remodeled inside with new paints, original hardwood floors, all bedrooms are with new carpets. 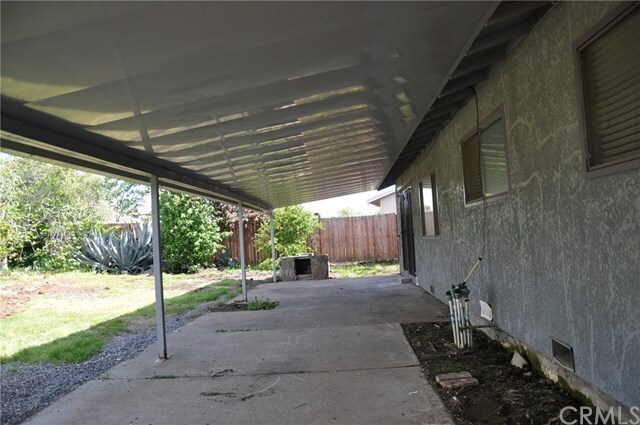 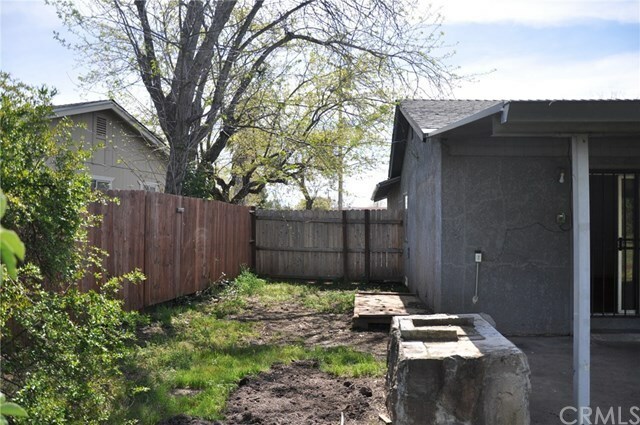 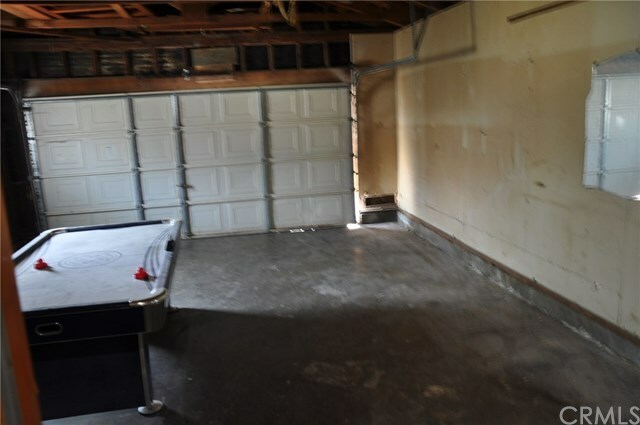 Covered patio in the backyard to entertain guests or family functions with many fruit trees, walking distance to high school or junior high as well, five miles to Lake Oroville for hiking, fishing, boating or swimming or hang out in the lake with the family. 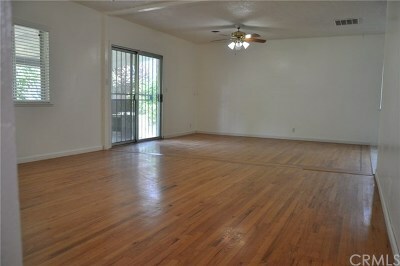 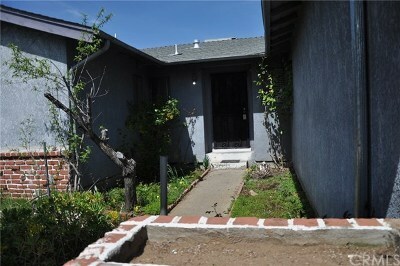 Won't be last and call your agent for more info/private showing welcome.